Making the decision to personally move is never easy. 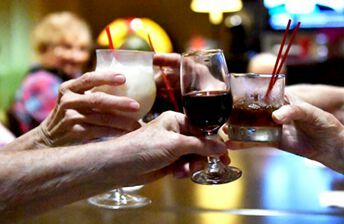 Helping your parent make the right decision can be even more difficult. We can help you! 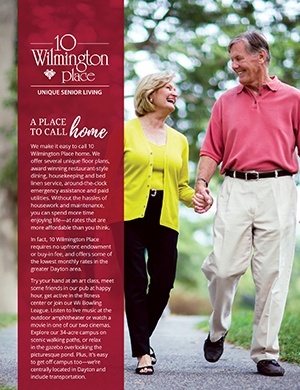 This guide has everything you need to know about 10 Wilmington Place before you decide to call it home including details about our care options; Independent Living, Assisted Living and Memory Care. Learn about our amenities, care options, dining and more to discover what life is like here in this community. Fill out our brief form to receive your Welcome Kit.